July went zipping by! 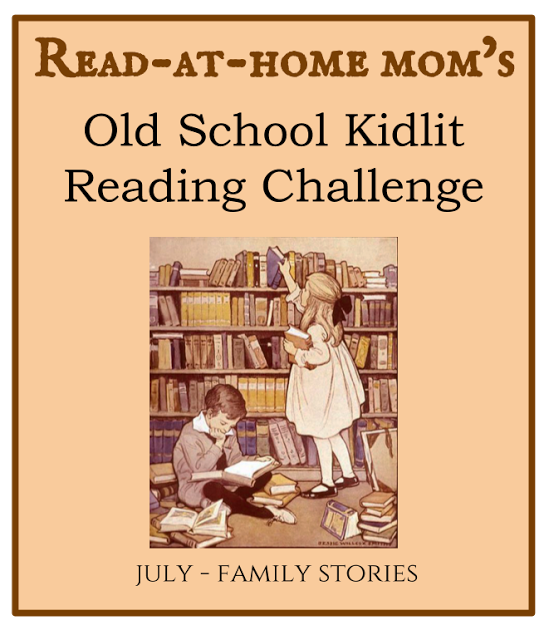 Did you read any Family Stories for the Old School Kidlit Reading Challenge? If so, share your links in comments! Check back on Tuesday for details on the challenge's focus for August! I read The Magic Summer by Noel Streatfeild.